For my first Joe Hill experience, I have to say it was pretty amazing. The immense detail was something that impressed me. 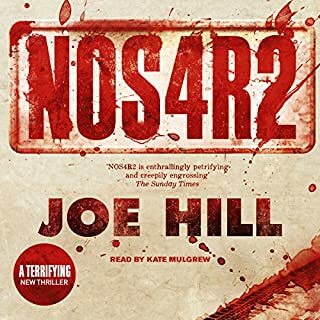 Nos4a2 was not only gripping but a very fun and terrifying read as well.